In contrast to the cynical and misleading helicopter-views spoon fed by DCC/RPS to RTE and The Irish Times here is an accurate visualisation of the proposed Poolbeg Incinerator. With dimensions of 200 metres long by 130 metres wide by 52 metres high it would be as big as Croke Park and totally dwarf the already massive whitish-grey power plant building to the left. 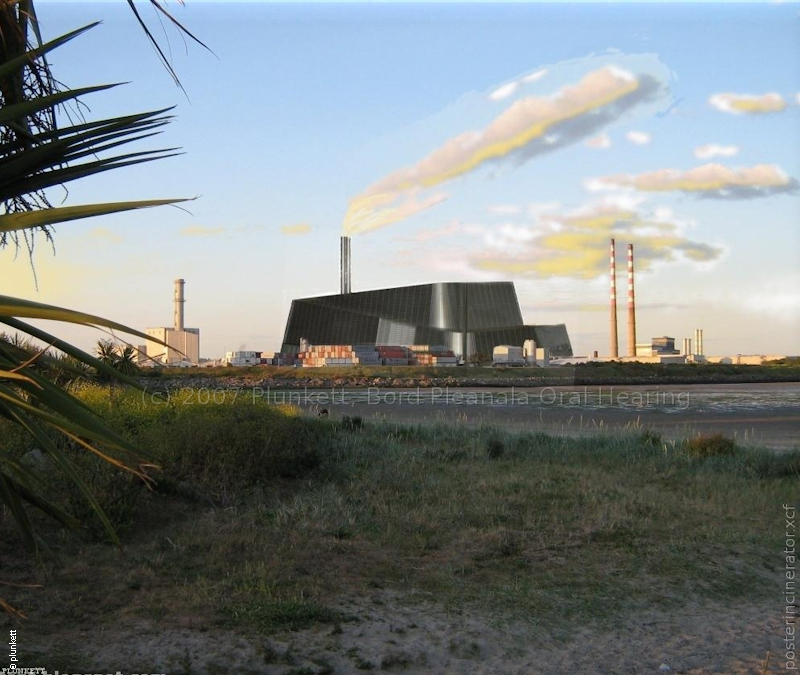 Accurate Image of Proposed Poolbeg Incinerator: 200M x 130M x 52 metres. (c) T. Plunkett. Image presented by T. Plunkett to An Bord Pleanala hearing in 2007. Accuracy validated by An Bord Pleanaála Inspector Thornton. The proposed incinerator as large as Croke Park would dominate the foreshore and severely impact "the visual amenity" of Dublin Bay. The main building would be 200 metres long by 130 metres wide, by 52 metres in height at the highest point. The chimneys would be 100 metres high. (Source: Page 10 of Bord Pleanala document PL29S.CH2061/ PL29S.EF2022). So the main incinerator building would be higher than the chimneys of the grey power station to the left. 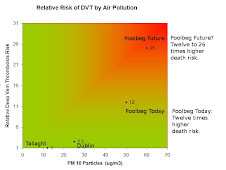 Images designed to mislead the public about the proposed Poolbeg Incinerator have been distributed at great taxpayer expense to media in Ireland by Dublin City Council. Unknown insiders at DCC have paid English company RPS about €25,000 per month for regurgitated propaganda and spin (RPS). In excess of €4 million has been exported to date just for the PR spin. 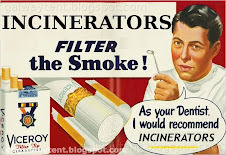 Despite the €4.5 Million total for PR it would seem the Irish people have not exactly been honestly informed about incineration. It is very curious how this taxpayer money has been used.